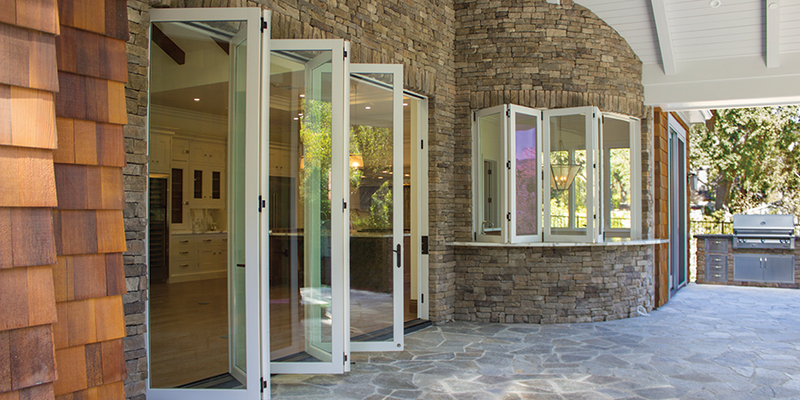 At The Folding Door Store, we have been working with homeowners, general contractors, home remodelers, home renovators, and even home interior designers providing them with a variety of folding door options. We work with leading manufacturers in the design and fabrication of highly customized folding doors as well as other types like French doors and Dutch doors. 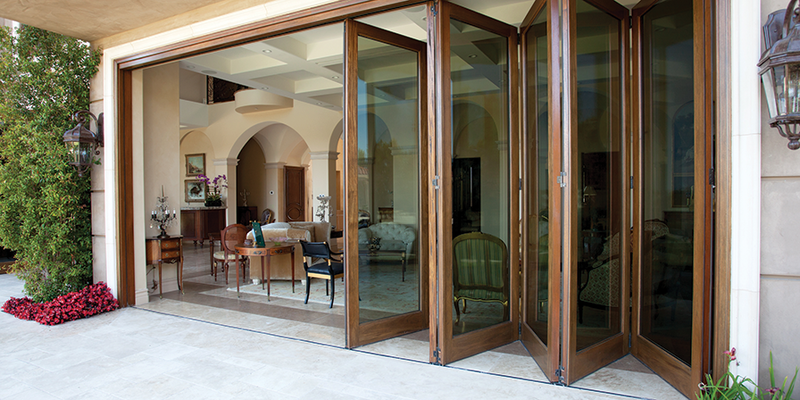 Nationwide, The Folding Door Store has become synonymous with folding patio doors. There are a variety of doors. Some come in the standard, typical swing type that simply flips in and out on one side. However, not all homes are designed to be adorned with such types of doors. There will always be situations or circumstances when you need a door that is anything but a swinging type. In such cases, you will need folding sliding doors as well as other types of folding doors to provide you with the best solution for the design you have in mind. 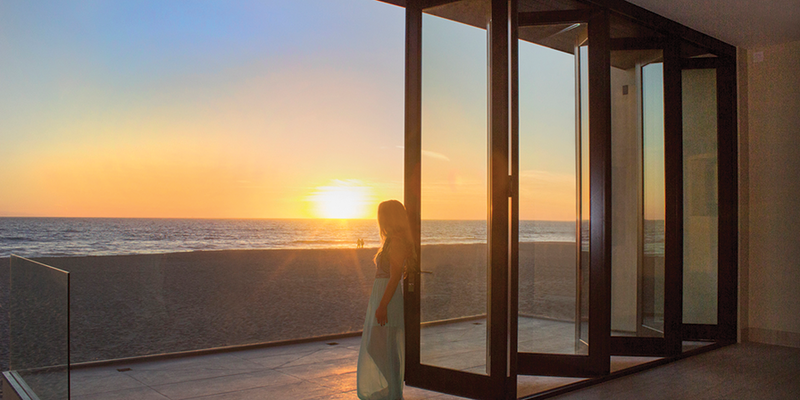 Choosing the correct and most ideal folding door for your project can be quite intimidating. There are simply a lot of things that you have to consider. And while your general contractor or home designer can provide you an insight on what looks best for your type of property, you can count on The Folding Door Store to be the only company you will ever need to provide you with all the things you need for your folding patio door. This is just a short list of the major types of doors that we provide. Under each major category are many more subtypes easily expanding the collection in the hundreds. Whatever design you may have in mind you only need to give us a call and we will look for the most appropriate one for you. We exist primarily to help you realize your dream home. We understand just how frustrating it can be to be purchasing a door only to have difficulty replacing your old patio door. Without the correct tools, you might end up damaging the integrity of the door space foundation. But you don’t have to worry because we are committed to helping you replace your old, tired, and energy inefficient patio door with something that is more energy efficient, classy, functional, and, above-all, really sturdy. There are also instances when you need to change the whole door from a standard swing type of door to a folding patio door. You will again need to have the correct set of heavy equipment to perform a custom wall blowout especially if the design you have in mind is one that occupies the entire floor to ceiling height of the wall. You can depend on us to help you create a hole in your wall which is just right for the kind of door you have in mind. If you are very busy and really don’t have the time to install a simple folding patio door by yourself, we can install it for you. It’s the least we can do to help you feel more secure about the integrity of your home. 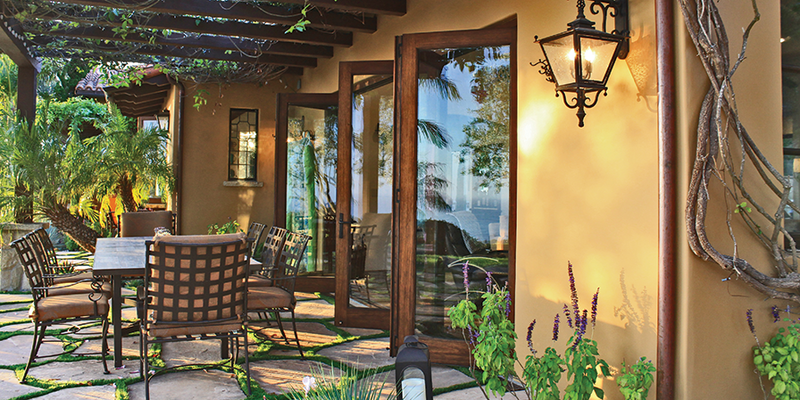 The Folding Door Store is your one-stop-shop for anything and everything folding patio doors. Give us a call now and we can start working towards the realization of your dream home.